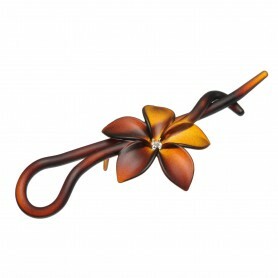 Home / Hairclips and barrettes / French Made Hairclip "Mambo dance"
French Made Hairclip "Mambo dance"
This "Mambo dance" hair clip will definitely win your sympathy. 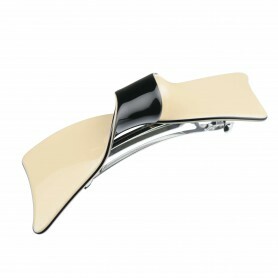 Its universal usage will help you style your hair and wavy shape will add beautiful detail to your hairdo. 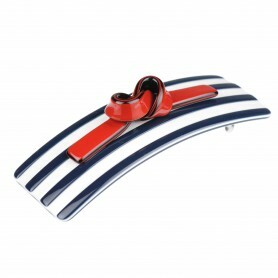 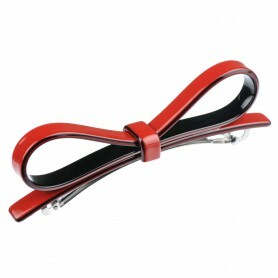 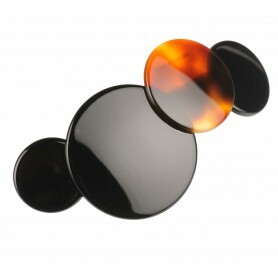 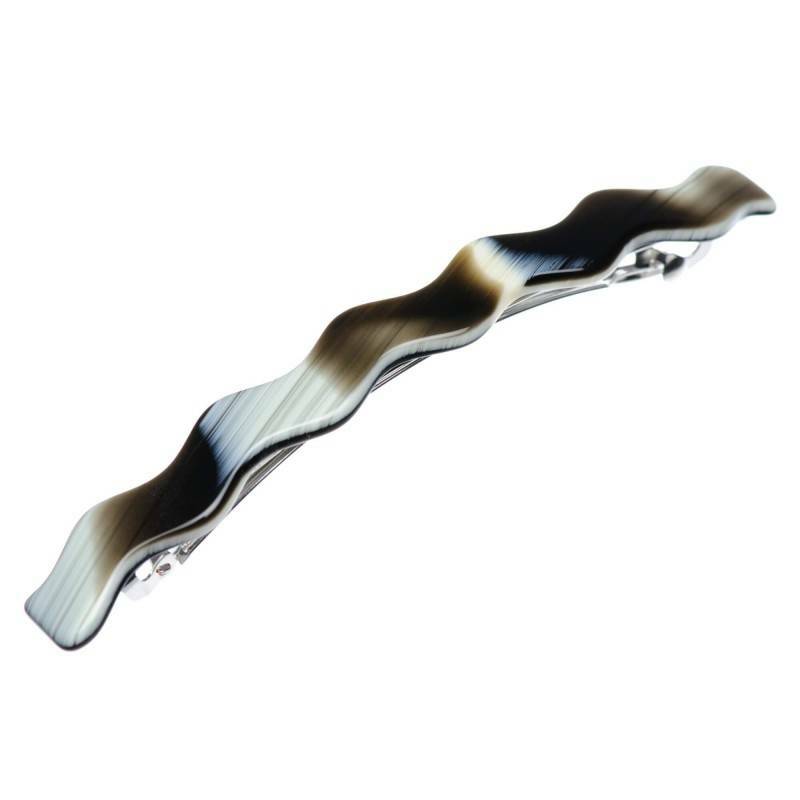 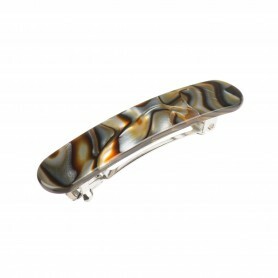 Handmade in France this hair clip features shiny tortoise shell color.